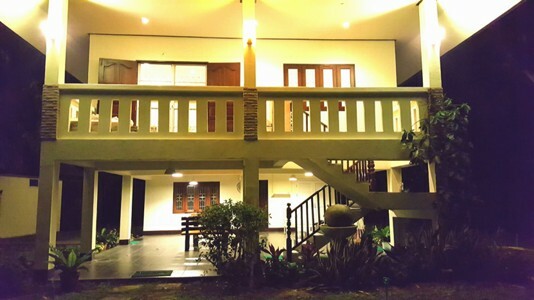 big garden 222 Sq.wa ,The environment Surrounding with a nature you Can feel the fresh air., view around the house very quiet and peaceful area.,about 15-20 mins away from Central Festival. with 6 beds, 6 baths, 1 living room, 1 kitchen,1-2 cars park area. Fully furnished. Fully furnished 2 bedrooms, 3 bathrooms, 1 kitchen, 1 living room, 1 carpark, 2 air conditions ,and nice garden. Near Grand Canyon Water Park Chiangmai. 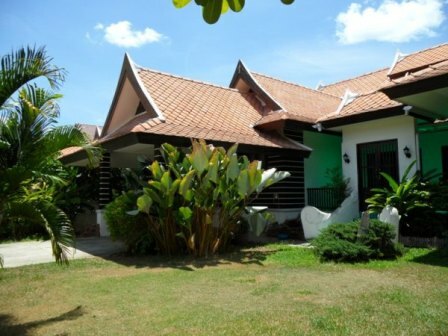 It takes approximately 15 minutes drive to Chiangmai International Airport. 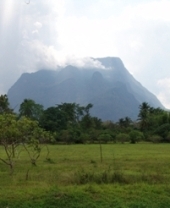 About 15-20 minutes drive to Nimman Heamin and Chiangmai City. 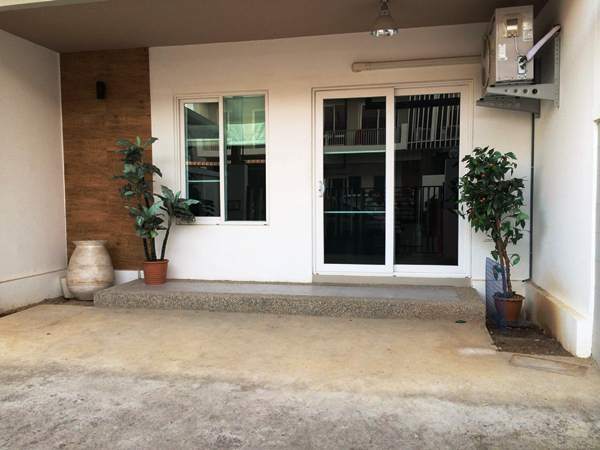 HR2045- House for rent in Chiangmai Thailand. 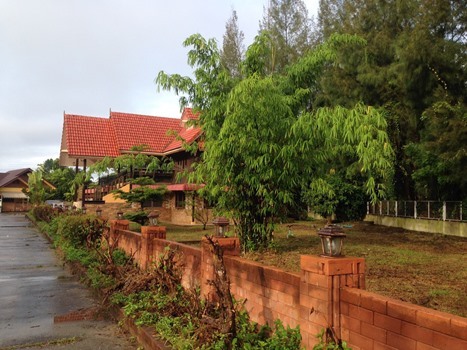 The property comes unfurnished with 3 beds, 3 baths, spacious living and a large Thai kitchen. There is a carport providing covered parking for at least two cars. 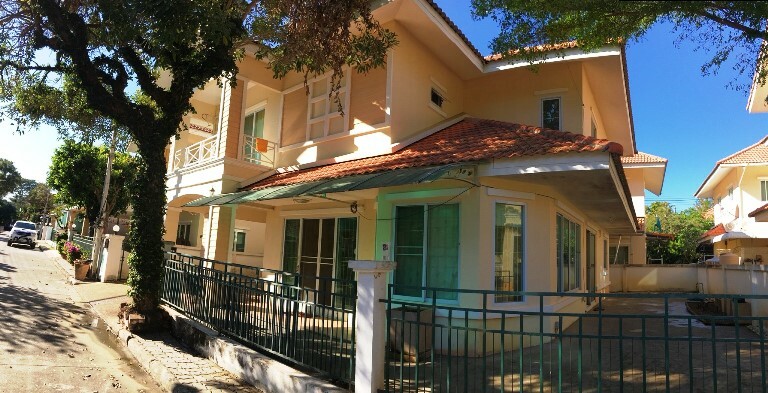 Close to Kad Farang with its Rimping supermarket, Wine Connection and McDonald s. Grace International School is within an easy drive. 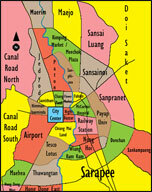 Drive only 15-20 minutes to Chiangmai International Airport. 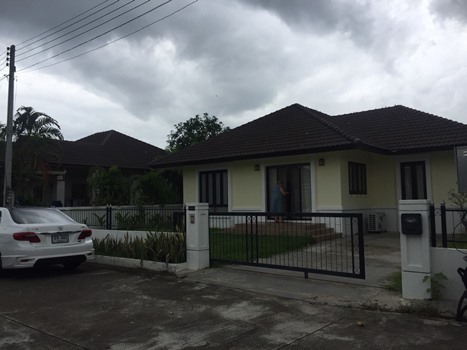 Single storey house with 3 Beds, 3 Baths, 1 Living room, 1 Kitchen, 3 air-condition, 2 warm water, fully furnished. near by Rimping Meechok Plaza , Tesco Lotus, Central festival. 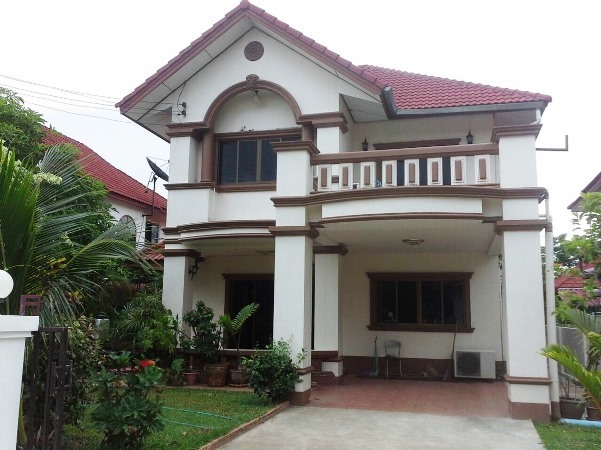 House for rent in the good project located in San Pu Loei sub-district, Doi Saket district, Chiangmai province. Partly furnished. with 3 beds, 3 baths, 1 living room & dining area,1 kitchen. This village has the following facilities: CCTV camera, garden, parking and security 24 hours. 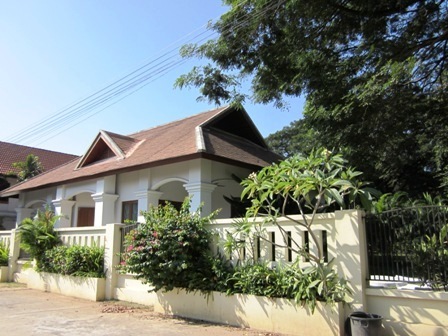 HR5035- House for rent Nearby many International school Mae Hia area Hangdong Chiangmai Thailand. 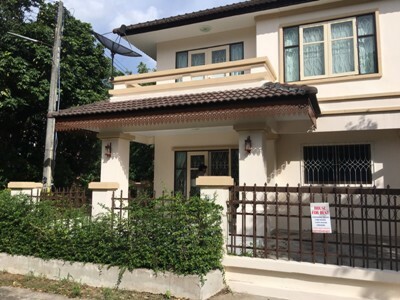 House for rent located in Maehea Near by Grace International School, Sojo s Coffee Shop, American Pacific International School (APIS), Sunshine Kindergarten, Khaomao-Khaofang restaurant, Mae Hea Food Market, Rimping Superstore Mae Hea. 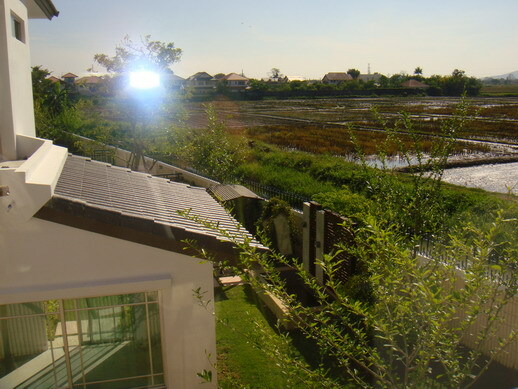 HR5050- House for rent in San Sai, Chiang Mai Thailand. 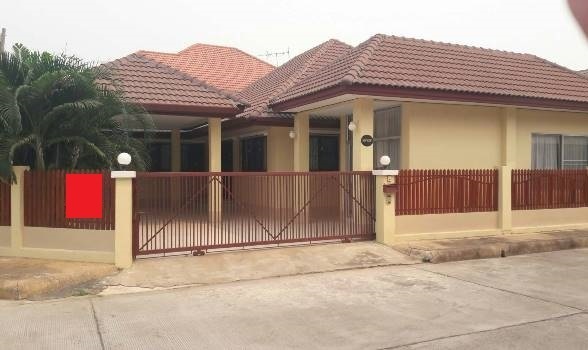 HR5058- House for rent good Locate San Kamphaeng District, in Chiangmai Thailand. 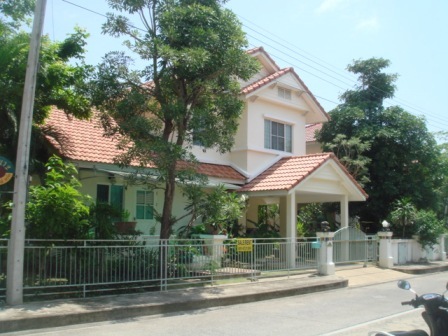 House for rent good Locate San Kamphaeng District, in Chiangmai Thailand. 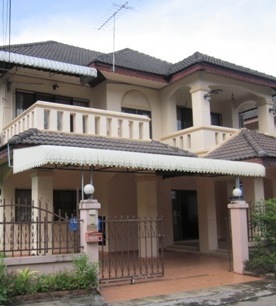 HR1590- House for rent in Chiangmai Thailand. 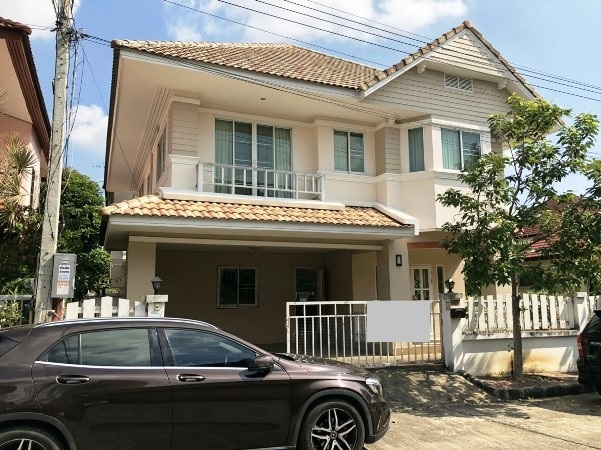 This beautiful 2-storey home is located in a Land & House, quiet & clean gated community in the Doi Saket area, only 5 km North of Chiang Mai. 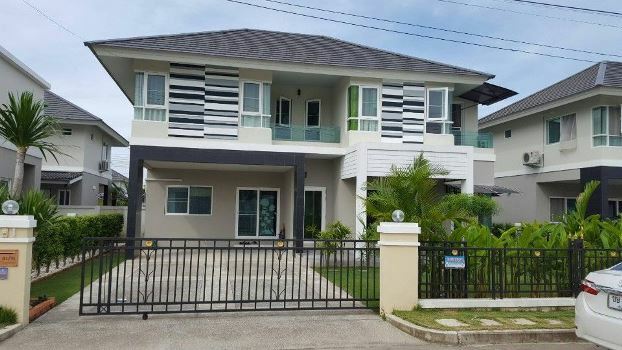 Brand new house town for rent in Hangdong chiangmai Thailand. 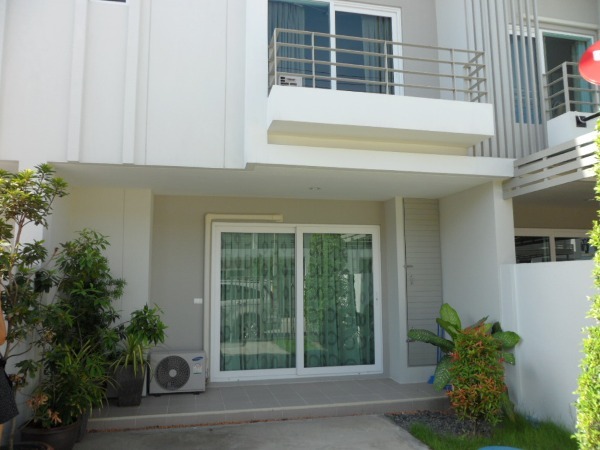 2 bedrooms, 2 bathrooms, 1 kitchen,Livingroon,Fully furnished.